Have you been watching for a terrific tablet deal? 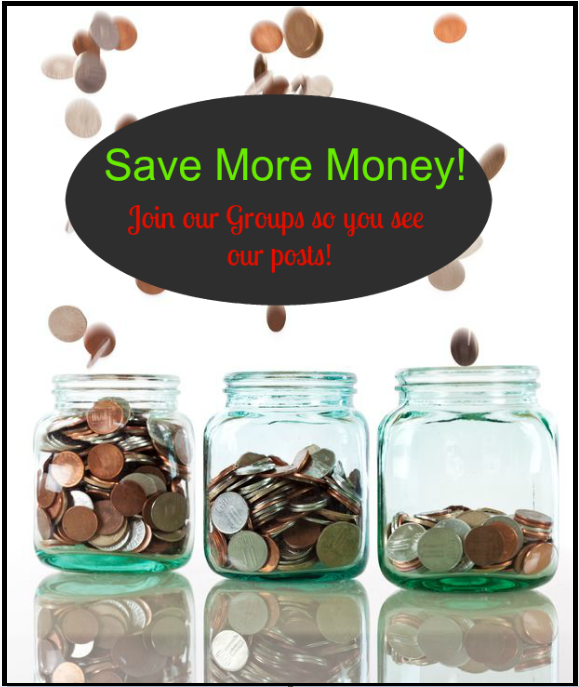 This is the deal for you! 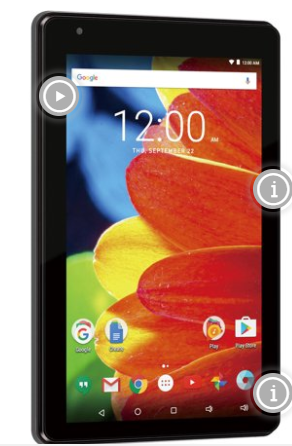 Walmart has the RCA Voyager 7″ 16GB Tablet Android OS for only $28 during their Black Friday sale that’s LIVE right now online! I love it when we see tablets go this low!